Do you have comments or questions about our troop? 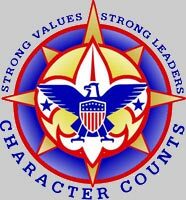 Are you interested in becoming a boy scout or a boy scout leader? Please get in touch!